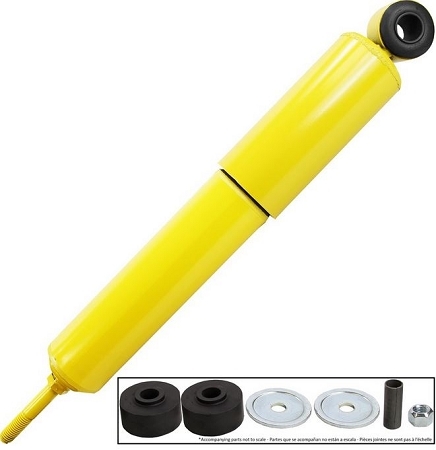 Monroe Magnum 70 Shock Absorbers for Class 7-8 Vehicles. Tough Monro-Mangnum 70 shocks absorbers deliver a firm, controlled ride for greater stabiilty and increased driver comfort. Meet or exceed demanding OE manufacturer specifications. Designed to fit just about any medium- or heavy-duty truck, tractor, trailer or bus on the road today, Monro-Magnum shocks meet or exceed demanding OE manufacturer specifications.